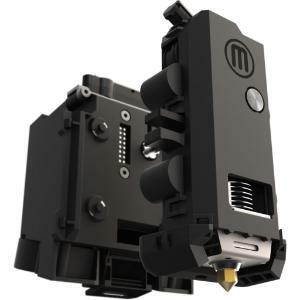 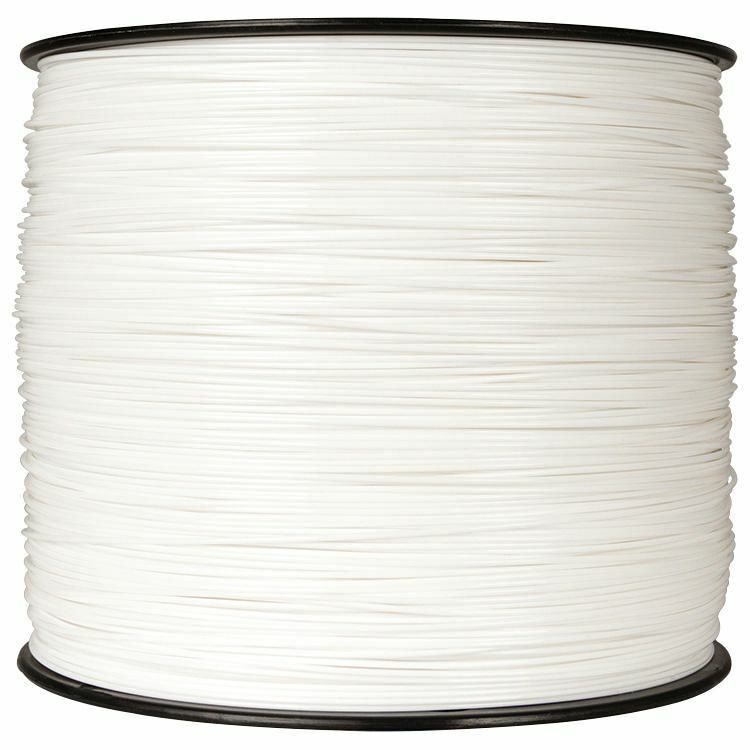 Makerbot filament works with all Makerbot brands. 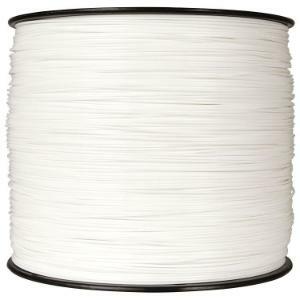 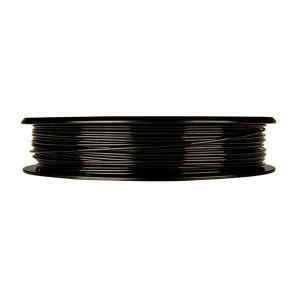 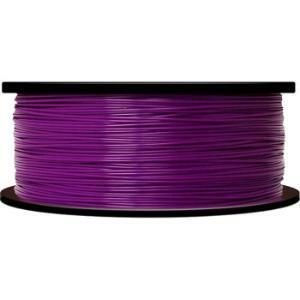 This non-toxic filament is easy-to-print with minimal warping or curling. 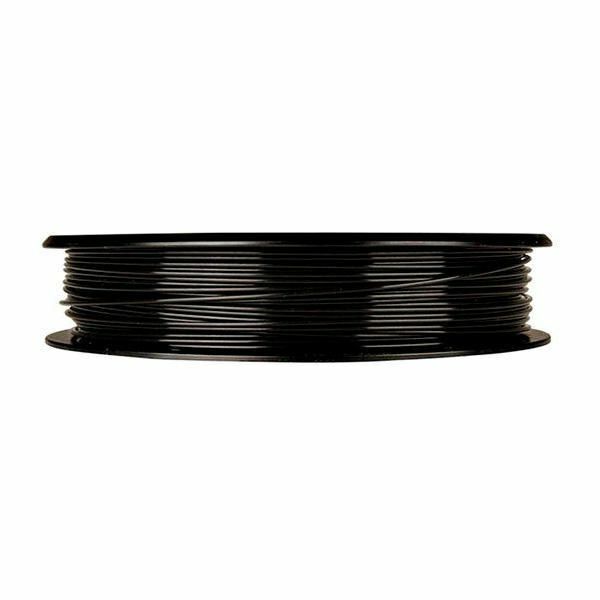 It's also the best, most consistent filament for the MakerBot Replicator+, MakerBot Replicator Mini+, and the previous Replicator models.